Skeleton Technologies, the Estonian producer of ultracapacitor-based energy storage devices, is to relocate its manufacturing from Viimsi Municipality, located just outside of Tallinn, to Dresden, Germany, where initial tests have already been conducted and the first devices already manufactured. According to Skeleton Technologies CEO and co-founder Taavi Madiberk, the relocation of manufacturing from Viimsi to Dresden has gone well. 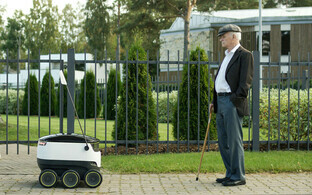 The team under the leadership of Ants Vill has done good work and are currently ahead of schedule — the first tests with the production line have already been successfully conducted, and by the end of the first week of July, one could already hold in their hand the first German-produced ultracapacitor. Even though the production unit in Viimsi will be closed, Skeleton's development unit will remain in Estonia, and the company is planning on hiring. "Things have gone better than planned," Madiberk said. 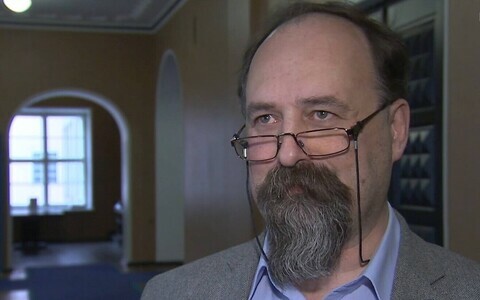 "We are planning on hiring well over 20 people in Estonia in 2019. For us, the greatest challenge is finding world-class engineers. In order to find engineers, we will continue cooperation with Tallinn University of Technology (TTÜ), the Formula Student Team and others." Manufacturing is being relocated to Großröhrsdorf, near Dresden, in order to offer clients the best supply times and lowest logistics costs as well as more closely tie customers to the company. "When it comes to Germany, the most important is the automotive industry," the CEO noted in February. "When looking at Bosch and Continental, but also manufacturers BMW, Volkswagen Group and Audi, proximity is important for the customer. Windmill manufacturers as well — Enercon is a good example." 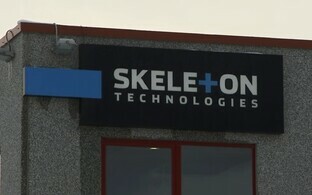 Skeleton Technologies is planning to continue investments in expanding production volumes this year as contract volumes are increasing. "The German factory has been built with the perspective that we currently have 2,500 sq m of area, which makes up only a small portion of a larger industrial complex, which will also enable expansion at the same location in 2019," Madiberk said, adding that growth is being led by buses, trucks, electricity network solutions and, as a new sector, robots used at logistics centres, known automated guided vehicles (AGVs). According to the CEO, Skeleton has signed several extensive contracts in the last year, such as in the field of electric and hybrid cars with Japan's leading industrial group, the Sumitomo Corporation. "New hybrid buses will reach European roads in 2019, where 35% fuel savings will be achieved thanks to ultracapacitors," he continued. "In terms of trucks, the trucks of the leading British retail chain Sainsbury's have also achieved fuel savings of 30%." Madiberk also noted that cooperation with the German and North American automotive industries has also gone well. "The design of a product in the automotive industry takes years," he said. "We have gotten off to a successful start, and in a few years it will be possible to publicly discuss the work we are doing today." 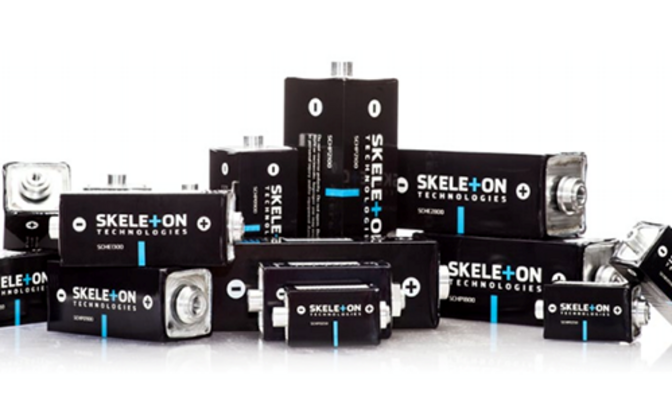 Skeleton Technologies is a global developer of graphene-based ultracapacitors and energy storage systems, whose customer portfolio includes manufacturers of original equipment of the automobile, aviation, medical technology and network industries as well as first-tier suppliers. 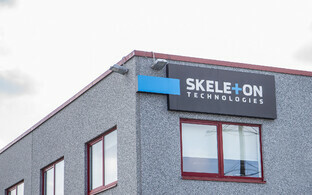 Skeleton Technologies Group OÜ owns full holdings in four subsidiaries: Skeleton Technologies OÜ in Estonia, Skeleton Technologies Oy in Finland, and Skeleton Technologies GmBH and Black Magic GmBH in Germany.